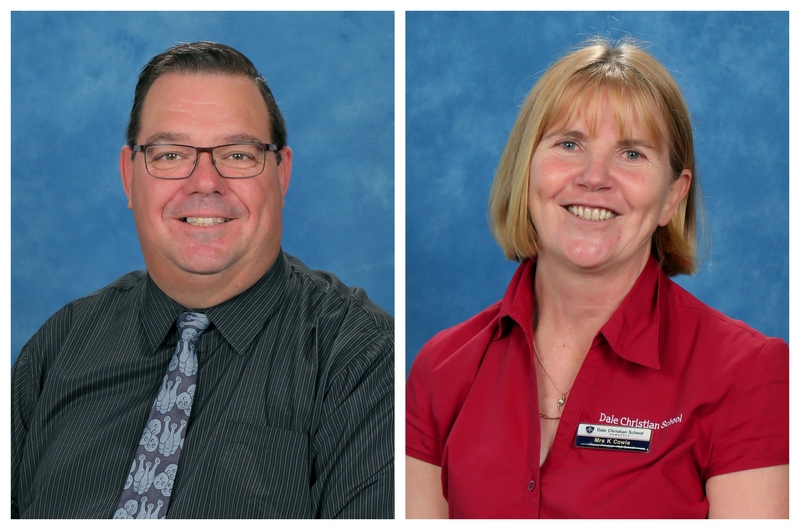 It is our pleasure and privilege to welcome you to Dale Christian School. The very existence of this unique school is testimony to the commitment that concerned Church members, Christian parents and students from surrounding communities have toward quality Christian education. The Church, the Board, the Administration team and Staff desire that each student will grow into their destiny in Christ. We thank God that our students and families are an integral part of Dale Christian School! This website provides information about life at Dale Christian School. DCS is not just a school with a set of policies. It is a spirit and a people. However, policies and regulations are necessary in order to maintain the spirit and order we desire. Realising you may not agree with every policy, we expect that you will respect and respond properly to the authority of DCS. We trust that these guidelines will help maintain a positive and God-honouring environment for you and your child. Our prayer for our students and families is that you come to know what it means to love and live for Jesus Christ. We at DCS want to help our students succeed. Our desire is for our students and families to experience joy and satisfaction from achieving excellency at school and in all facets of life. We believe God is honoured by our diligent efforts. We are committed to working with our students and families to see that God is honoured in their lives and in our school. Welcome to the family at Dale Christian School. May your days at DCS be a treasure chest filled with happy memories, warm friendships, plenty of excitement, and above all, a deeper and more sincere relationship with Jesus Christ.